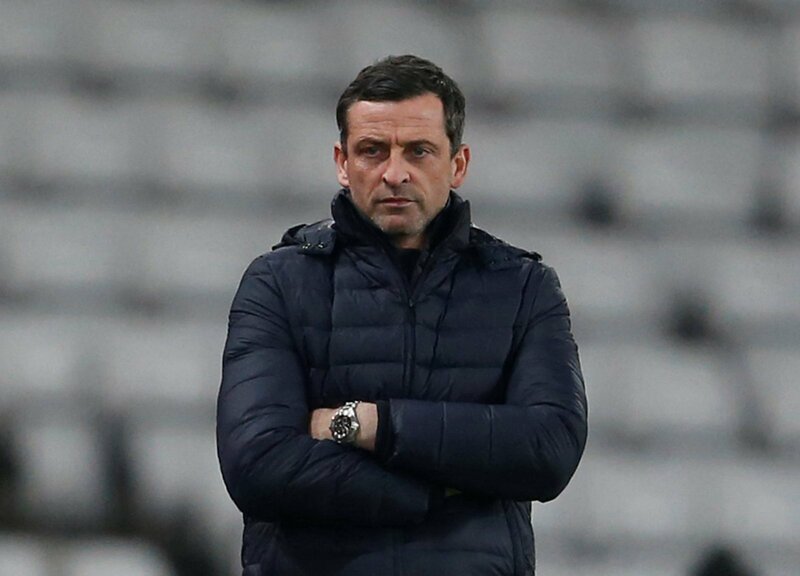 Sunderland manager Jack Ross has revealed that signing a ‘poacher’ is his biggest priority during the January transfer window, report the Chronicle. Wigan Athletic striker Will Grigg has been heavily linked with a move to the Stadium of Light in recent weeks with the club remaining confident of landing the prolific League One marksman. “We know we have to score more frequently than we have done in recent games,” Ross told his pre-match press conference on Thursday. “And what we really need is a poacher, for want of a better word. Josh Maja remains the club’s top-scorer with 14 goals in 23 appearances but his future remains up in the air with a new contract yet to be agreed. If they were to land Grigg, they would be bringing in a man who has scored 19 and 23 goals in his last two League One seasons with Wigan. This weekend sees the Black Cats travel to Accrington Stanley as they look to break into the automatic promotion places. If Sunderland are able to land Will Grigg, or someone similar, then they will definitely be promoted. They could still win promotion without him, in my opinion, but Grigg guarantees goals in the third tier so if they are able to get him, they should. Ross has done a brilliant job building his side this season so he has to be trusted whatever he decides to do.